We present the latest collections of world’s leading brands and manufacturers. 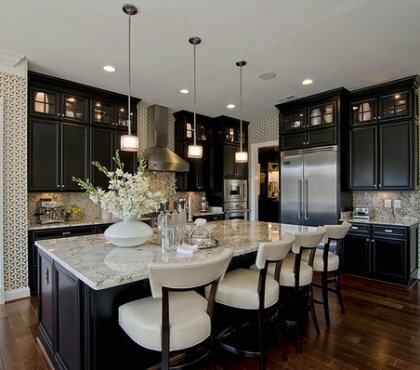 Find the latest trends in kitchen design, furniture and decoration. 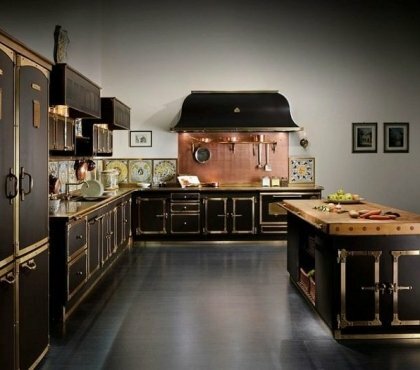 Browse modern kitchen ideas for both cheap and luxury designer kitchens. 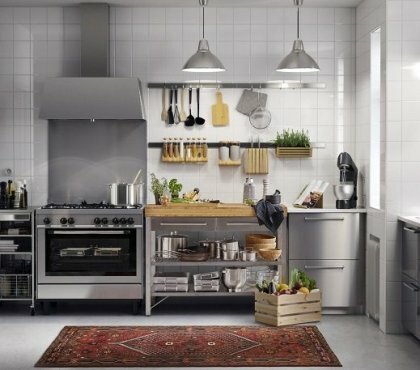 We have selected amazing designs of large and small kitchens, kitchenettes, modular designs, compact and mini-kitchens, islands, outdoor kitchens, etc. 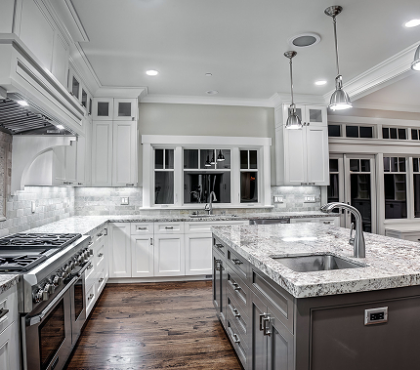 Take advantage of the experts’ tips for choosing the color scheme, planning the layout of the furniture, lighting, finishing materials, modern countertops and backsplash, appliances, accessories, flooring, etc. No matter if you want a red kitchen or a white kitchen with a central island, or a modern sink next to the built-in appliances, you will find your inspiration!